You can subscribe to The Sewing Place. We're entirely not-for-profit but it still costs us to keep the site running, therefore we offer a subscription. All funds go back to making the forum better! 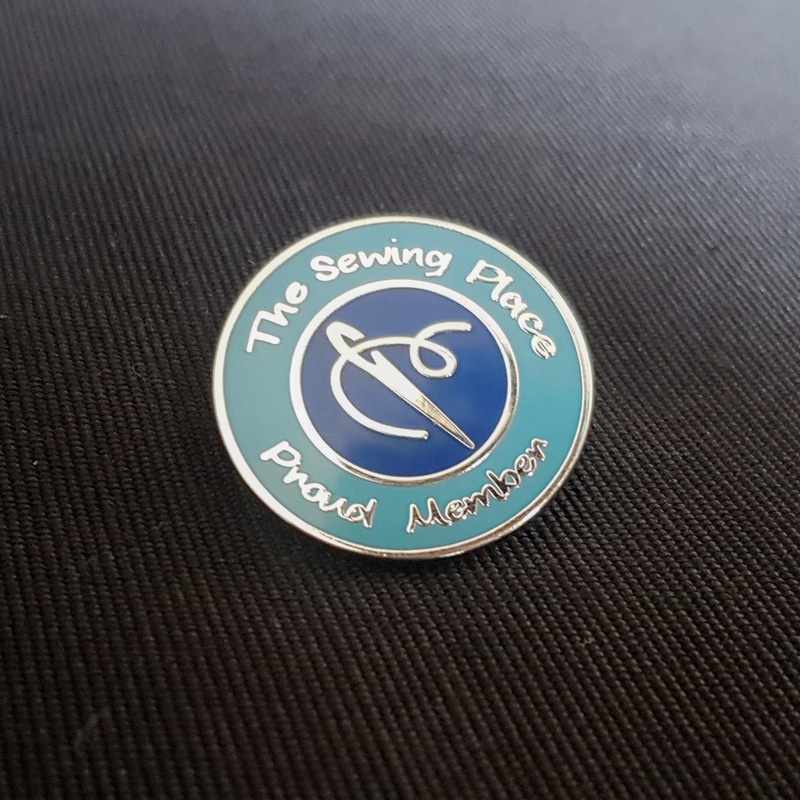 Subscription are £1 per month or £10 a year, that's less than 20p a week to help support The Sewing Place. Access to our subscriber area, which includes detailed reports of exactly what we are spending the money on. The warm glow of satisfaction knowing that you have helped to make this place happen! Show your pride with one of our lovely badges! Note: If you would prefer not to use PayPal or are outside of the UK you can still subscribe or order a badge. International postage for badges will be charged at cost price. Please contact iminei@thesewingplace.org.uk or message Iminei via private message to arrange.